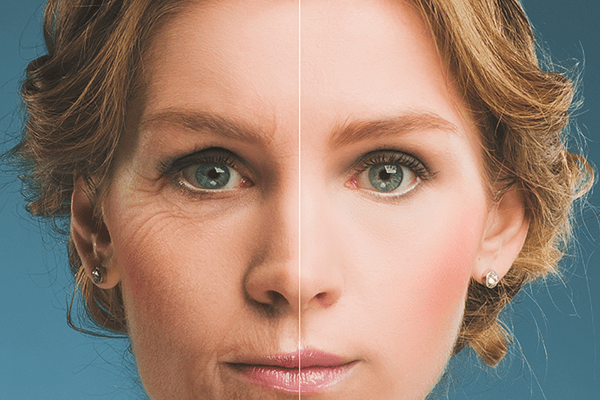 Facial wrinkles result from a combination of many factors, not just aging of the skin and sun damage. Frowning or concentrating contracts the muscles between your brows contract, causing your skin to furrow and wrinkle. Squinting makes the muscles around your eyes contract, causing “crow’s feet.” With time, deep creases form from the constant pull of the muscles on the overlying skin. 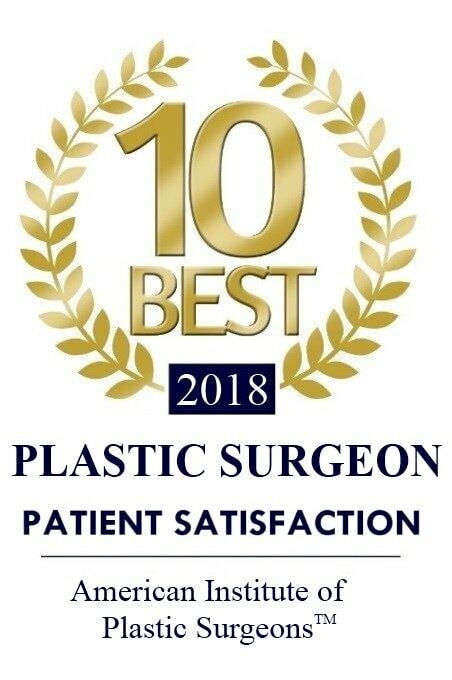 BOTOX® Cosmetic is one of the most popular treatments in all of facial plastic surgery. It temporarily blocks the ability of muscles to contract and form wrinkles on the surface of the skin. With continued use over time, the wrinkles will begin to soften and smooth out. 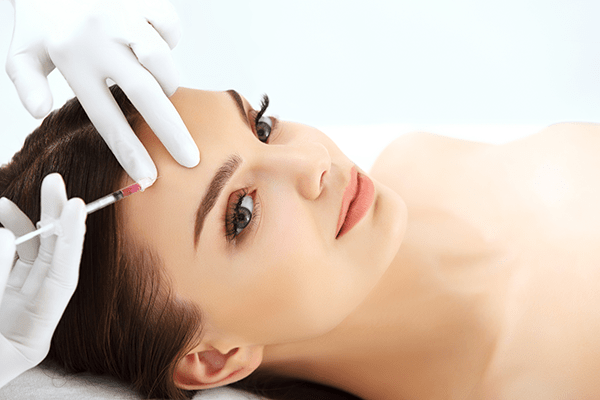 The effects of BOTOX® Cosmetic are not immediate. Effects begin around 2-3 days after the injection and peak around 2 weeks after the treatment. BOTOX® The duration of BOTOX® Cosmetic is dependent on many individual factors, but most people see results that last for at least 3 months. Cosmetic treatment is very well tolerated and causes very little discomfort. Dr. Wudel uses ice to numb the skin over the treatment area and uses a very small needle to perform the injections. Most patients describe the feeling as a small pinch and some feel nothing at all.